Natural Processing means that the coffee is dried without washing the mucilage or fruit off first. 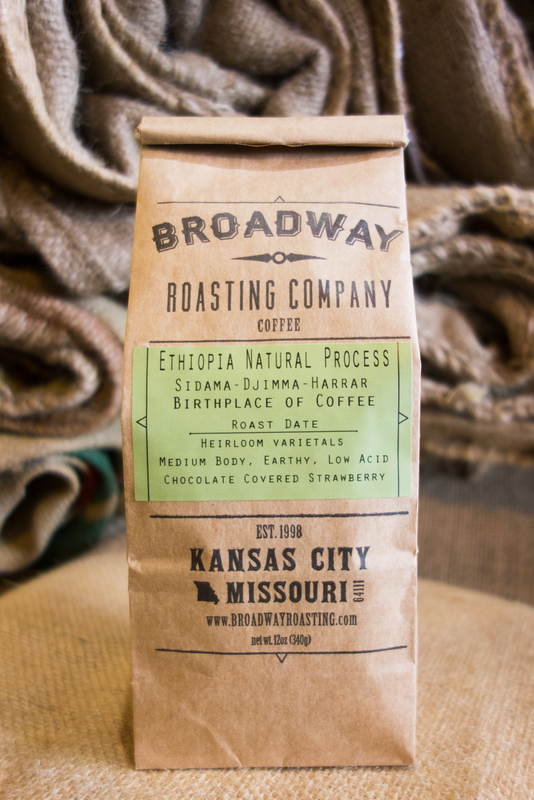 This imparts a deep fruit flavor, sometimes giving the coffee an earthy tone, and lowering the acidity of the brew. Processing of Naturals can be done in any region of Ethiopia. The Sidama region has had the most consistent flavor in recent years, although Harrar holds a special place in our hearts. If a Washed Yirgacheffe tastes like Champagne, then a Natural Sidama would be similar to a Port wine. A unique selection that may even have the uninitiated wondering if this is actually coffee.